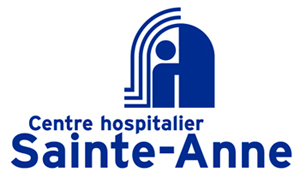 Are you scheduled to undergo an operation or an examination at the Sainte-Anne Hospital in Paris’s 13th district ? Are you going to be staying in hospital there or visiting a friend or family member ? Simplify your visit by booking your parking space in advance in a nearby car park. The ParkingsdeParis.com reservation centre offers you online booking facilities for parking spaces in advance and parking passes more competitive than standard hourly pricing. You can book now for a parking space at the Wurtz car park which is located less than 10 minutes walk from the Hôpital Sainte-Anne. You can also use the Sainte-Anne car park, which is linked to the Sainte-Anne hospital buildings via a footpath leading straight to the hospital. How’s that for practical?